Shooters on the line at a firearms course with Olympic Tactical & Investigations. 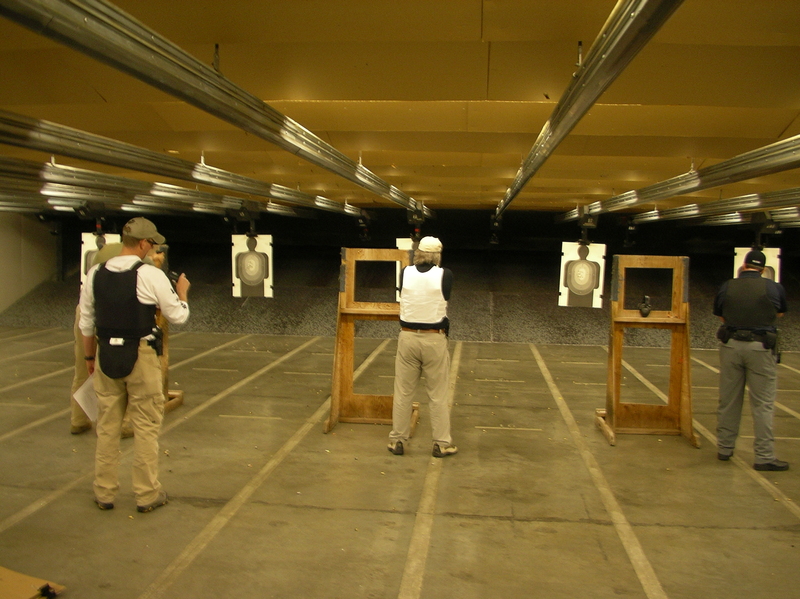 This 8 hour course includes the required classroom instruction, written test, range training and weapon qualification required for your Criminal Justice Training Commission (CJTC) Firearm Certification. 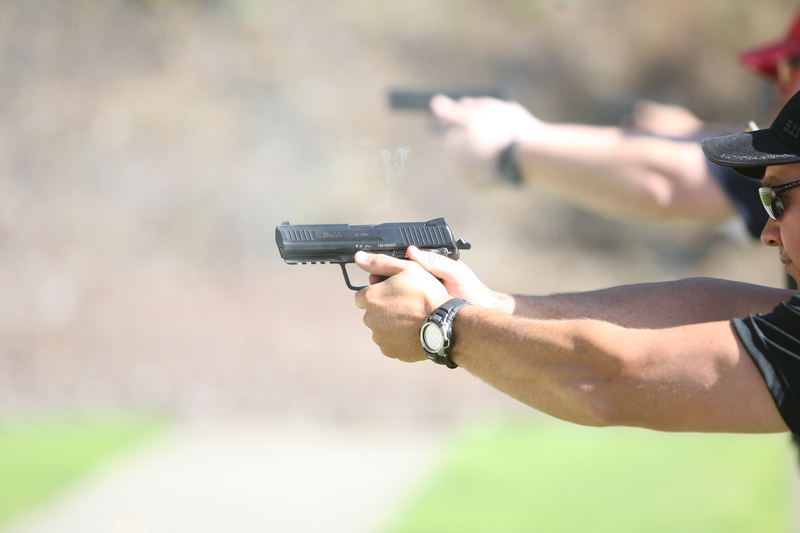 Our experienced instructors will guide you through the process, giving you the information and practical skills needed to not only meet state standards, but to have the confidence and ability to safely and properly perform the duties of an armed security officer. To attend this class you must be at least 21 years of age, legally able to possess a handgun and not be under the influence of alcohol or drugs. Because safety is our first priority, anyone not following safety procedures or instructions will be removed from class. The Study Guide below is the current Armed Certification Study Guide. Read this before class! The 729 Form is the actual Live Fire Qualification and skills assessment to receive your certification(practice it!). Do offer such trainings currently? How does one get on the notification list for future trnx? I am currently an unarmed security patrol officer interested in attaining my firearms certification.